Before you can effectively promote and defend your issue you must thoroughly understand it. Researching a public policy issue is imperative if you expect to be able to promote it. When you have researched your issue you will be able to withstand even the toughest of questioning from opposing viewpoints. Quality research takes time. 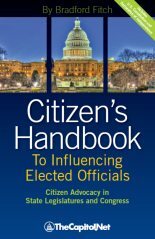 It also takes time to develop and hone the expertise needed for handling any type of public policy issue. This is why it is important that you schedule ample time for research. Unfortunately, the amount of time that is needed to thoroughly research an issue is a luxury that most people simply do not have. 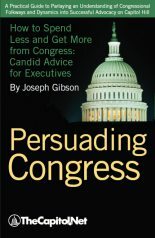 This is why it is important to learn how to efficiently conduct legislative research. 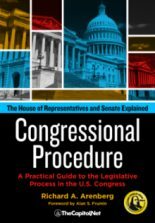 There are many tools that are available to lobbyists and anyone else interested in learning how to conduct effective legislative research. Some of these tools include general web search engines, email alert services, blogs, transcripts and newswires, commercial online services and federal news services. Also learn to anticipate criticism and scrutiny and how to handle it. Take into consideration conflicting views and what could be potentially said about the information you prepare to present. To prepare for this high degree of scrutiny, learn to critique your own work. Consider the weak points and aspects of your perspective that might be incomplete. Ask whether there are any biases in your information. 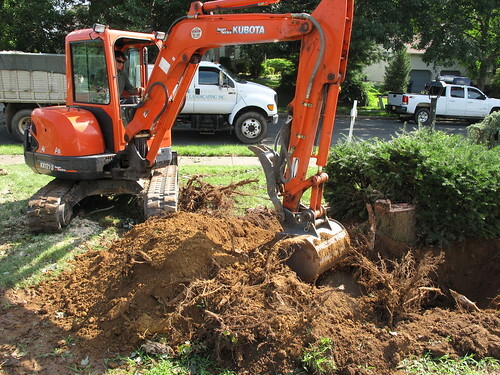 Factor in whether there are any survey results that could be statistically important. Finally, consider whether your information is dated and whether there is other information that might be more credible or current. You also want to have a solid understanding of the opposition. No position or issue is completely researched until you have fully researched the opposition and the arguments they are likely to make. 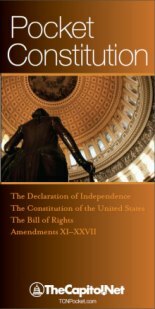 Take the time to track and check the arguments of your opponents regularly through the use of such resources as daily press updates, web pages, print publications, lobbying reports and publication distribution lists. The more you know about your opposition, the better prepared you will be to face scrutiny of your issue and be prepared to defend it. 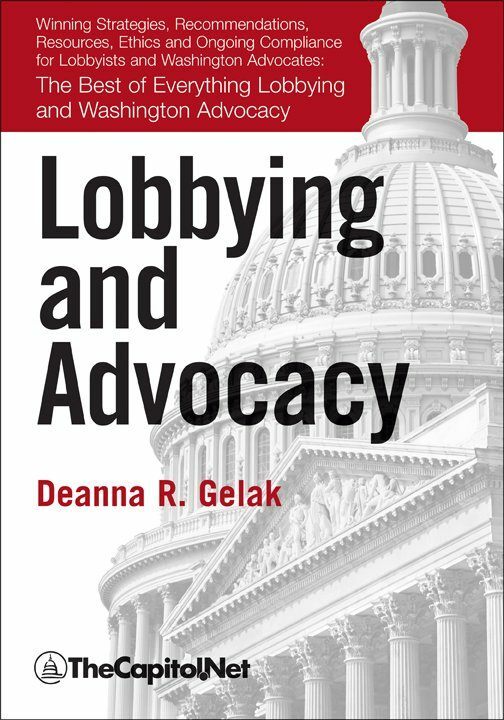 Reference: Lobbying and Advocacy, by Deanna Gelak, Chapter 5 Know your Issue.